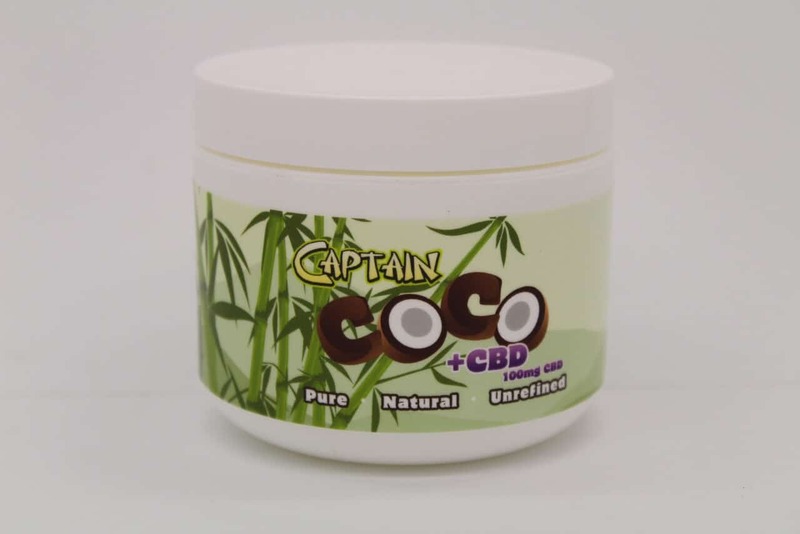 Captain Coco + CBD Cream is safe, effective and designed for everyday use! Blended with nourishing coconut oil and other proprietary nutrients. CBD Content: 100 MG/ Unit. When it comes to CBD products there is only one name you can trust, Captain Amsterdam! Straight from the Captain himself, Captain Coco + CBD Cream is the first pain-relieving cream of its kind introduced commercially to America! Captain Coco + CBD Cream is a 100% safe, all natural hemp-based topical pain cream blended with nourishing coconut oil and other proprietary ingredients to remedy aches and pains. Both safely and effectively. Captain Coco + CBD Cream is luxurious and light. Specifically designed for immediate relief that is long-lasting, with the additional benefits of CBD. Captain Coco + CBD Cream assists in reducing inﬂammation while nourishing skin and leaving a mild and exotic tropical fragrance. Because this powerful pain relieving cream contains no active THC, you never have to worry about drug tests. Completely GMO-free and never tested on animals. Safe to use anywhere, and at any time! Intended for topical use only. Cannabidiol is a cannabis compound extracted from the marijuana plant and is loaded with significant medical benefits. The unique feature is that CBD oil will never cause the user to feel stoned or high, and it can be used anywhere discreetly and legally. This makes CBD an appealing option for individuals looking for immediate and long-term relief without any of the negative side effects of traditional marijuana usage, all while still reaping the natural benefits of CBD.